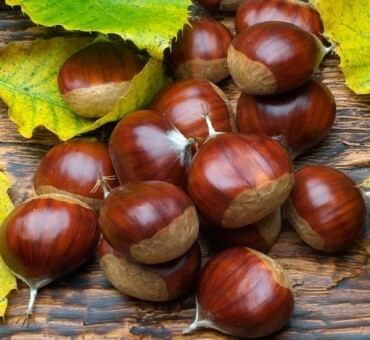 European chestnut represents a wide diversity of nuts and tree types. This species more that any other was widely distributed throughout the world. As a result, its use today is on the rise especially its hybrid forms which show great resistance to blight and large nuts. We offer two types: Marigoule and Bouche De Betizac. These are considered seedling hybrids with the Japanese chestnut which gives them greater resistance to the chestnut blight as well as hardiness. They have extremely large nuts some weighing up to an ounce each. The trees are heavy bearing but may require another pollinator to cross with so plan to plant one of each or another European or American hybrid chestnut to ensure adequate cross pollination. No shipment to CA, OR, WA. Flat rate shipping of 10.20. 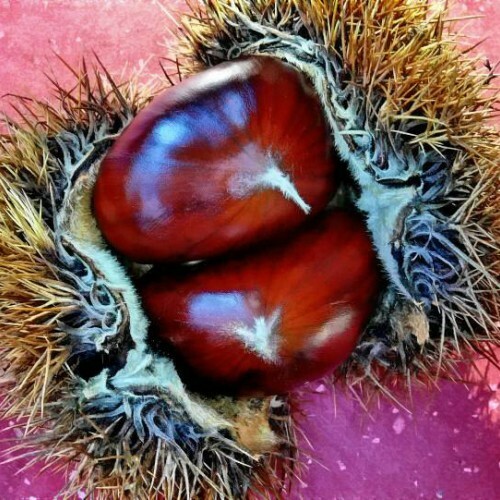 Marigoule: From France this early ripening chestnut is often called the tasty chestnut and has a beautiful appearance. 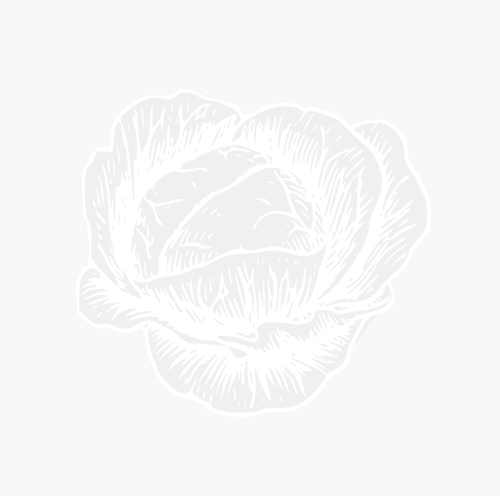 It is resistant to phytophora and blight and does well in short cool seasons. It is precocious and is a good vigorous seedling tree for multiple uses including feeding wildlife. It is a natural hybrid with the Japanese chestnut. Bouche De Betizac: From France this specific cross of European and Japanese chestnut created a very large fruited chestnut with good flavor. 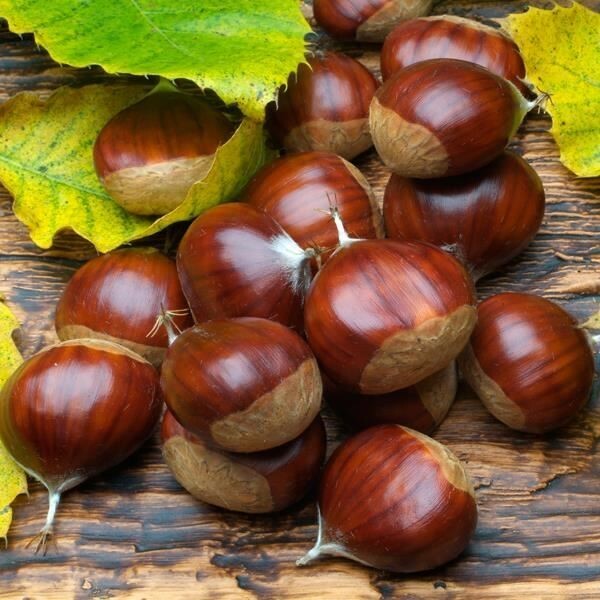 Yields are very high and even as seedling trees this strain has shown promise as one of the highest yielding chestnut trees ever produced. The light brown nuts are very attractive. Good resistance to blight and chestnut gall wasp. Both of the above plants are plug grown perfect for the best transplant success. Self infertile. Needs other chestnuts not with the same pedigree. Zone 5-8. Does best in drier climates.